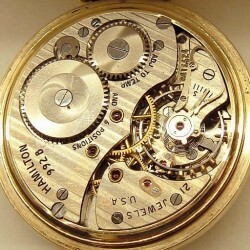 Help us improve the database: Does this info describe your movement accurately? 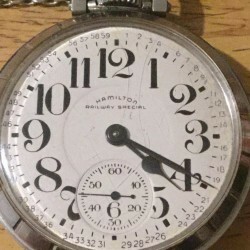 Why Might This Information Be Incorrect? 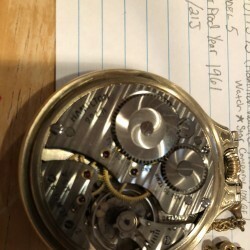 We have received your verification. 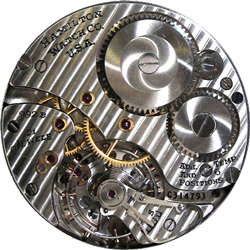 This information will be included on the result page to benefit other users. 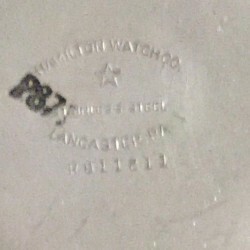 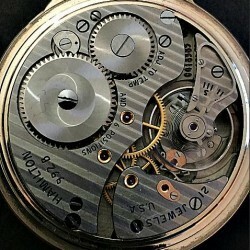 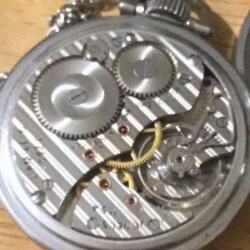 For example, if your movement is stamped "17 Jewels" and the database indicates "15 Jewels," let us know that your watch is marked "17 Jewels." 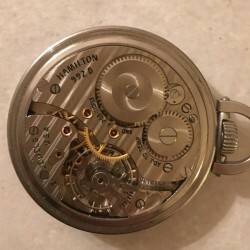 The more information, the better. 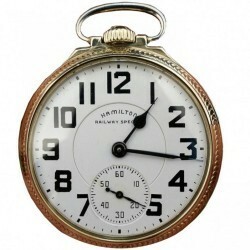 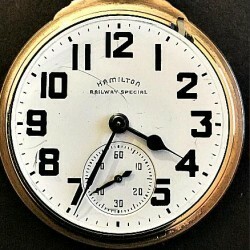 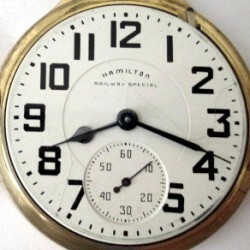 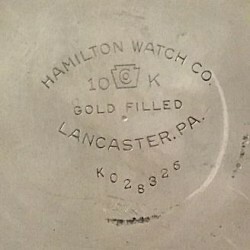 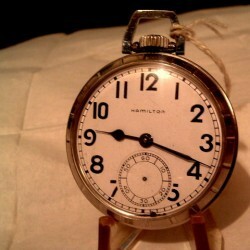 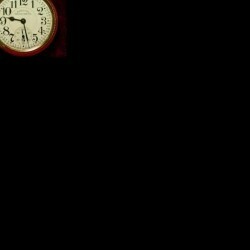 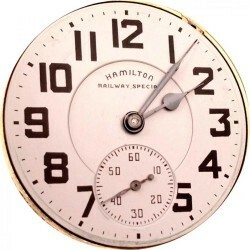 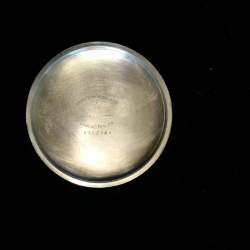 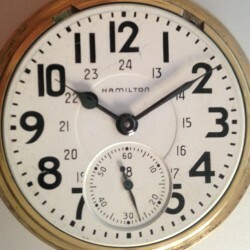 1946 HAMILTON 992B 16S 21J 6 ADJUSTS RAILROAD GRADE 10K GF POCKET WATCH. 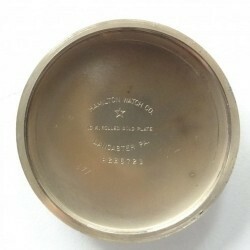 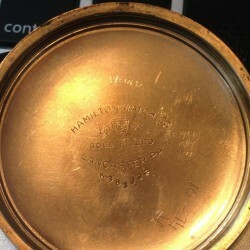 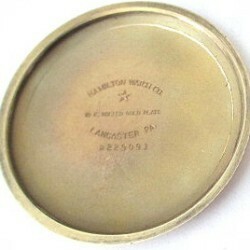 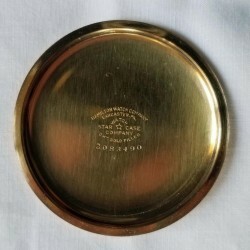 1942 Hamilton 16s 21jewel Adj. 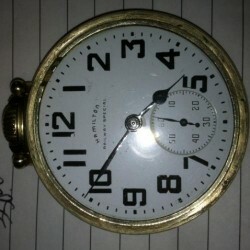 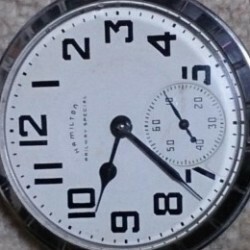 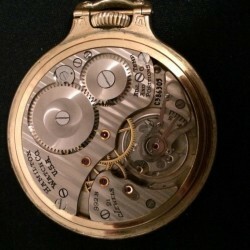 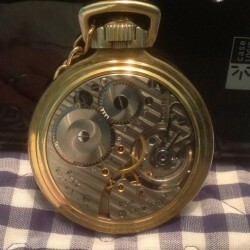 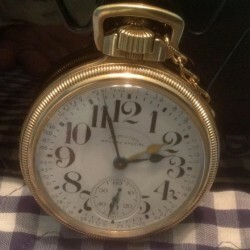 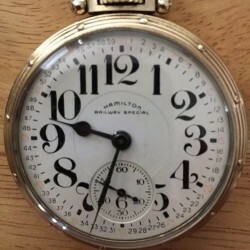 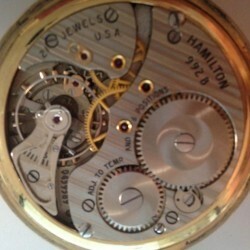 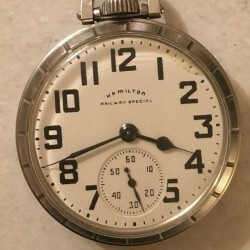 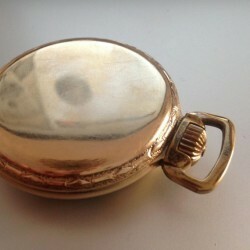 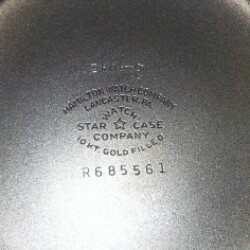 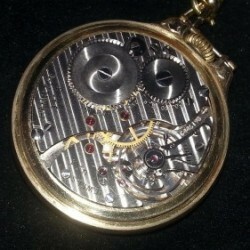 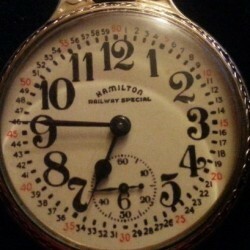 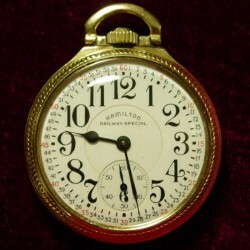 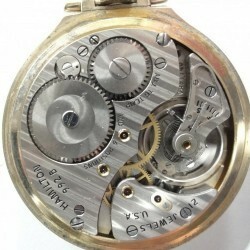 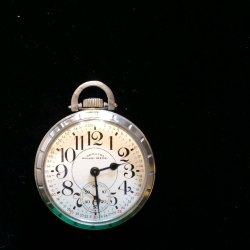 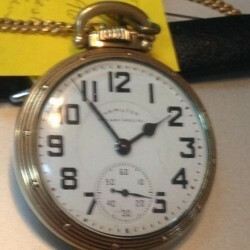 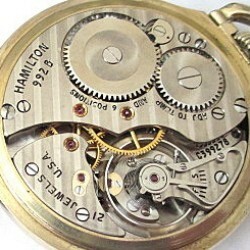 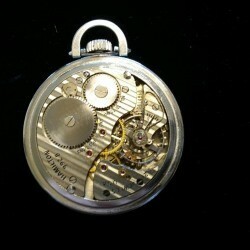 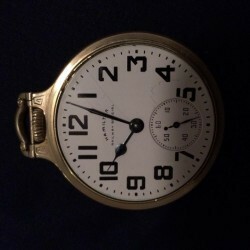 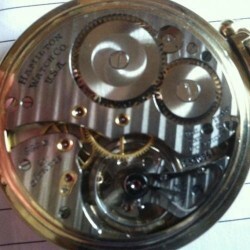 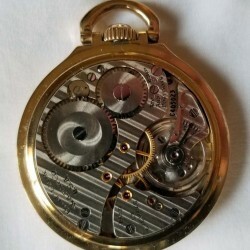 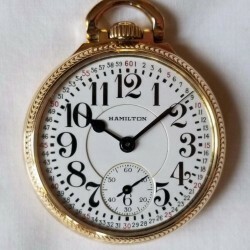 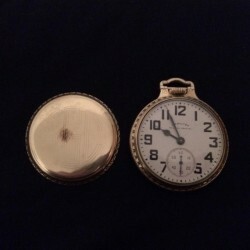 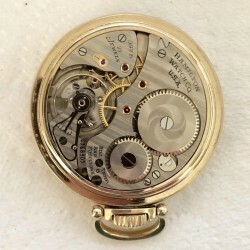 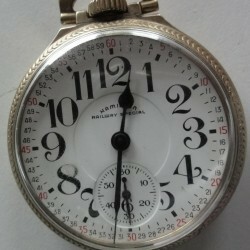 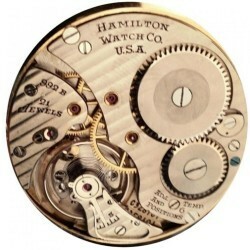 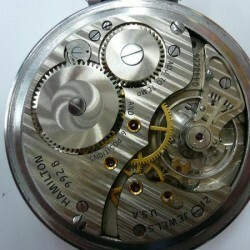 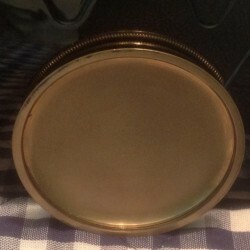 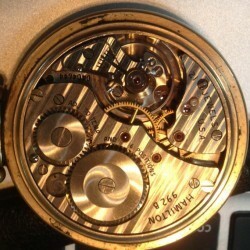 992B Pocket Watch w/ HAMILTON Case!